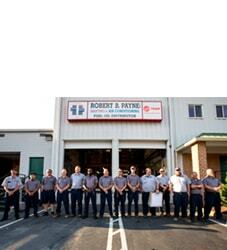 Best Air Conditioning & Heating Service Triangle, VA | Robert B. Payne, Inc. When temperatures begin to soar, don’t sit indoors and roast because your air conditioning system is on the fritz. Instead, call Robert B. Payne, Inc. We work with today’s top air conditioning and heating systems, ensuring even the most significant of troubles are a thing of the past. 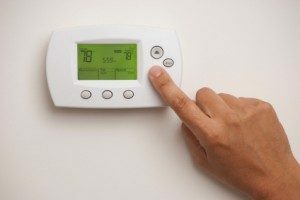 Take advantage of expert air conditioning and heating services in Triangle, VA, today! When you want results, you call a professional. Take a moment to explore our online reviews. You’ll notice members of the community are always astounding at the prompt, high-quality service they receive from our team. That is because we guarantee our work! 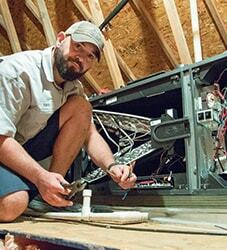 Professional installation often leads to fewer repairs. If you think about it, the money you spend on professional investment is a small investment compared to the cost of today’s most significant repairs. Furthermore, our contractors will ensure your system is running at peak performance before leaving. It’s best to give your system your all! Maintenance is about keeping your new HVAC system running smoothly. On occasion, the indoor and outdoor unit requires a thorough cleaning. Dust and debris begin to accumulate. This mess leads to lower overall efficiency. We’ll take care of that, though! Whether you’re dealing with a broken thermostat or a faulty coil, our crew are equipped with everything needed for a prompt repair. Don’t let the summer’s heat bring you down, call Robert B. Payne, Inc. and we’ll have your air conditioning system up and running shortly! 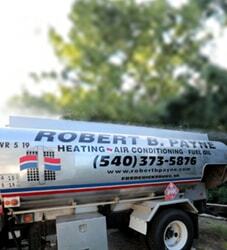 Robert B. Payne, Inc. is proud to provide expert air conditioning and heating services in Triangle, VA. For service you can rely on, call (540) 373-5876! We serve the entire Triangle, VA 22172.